The Holocaust Educational Foundation was founded in 1976 by Theodore Zev Weiss, a Holocaust survivor and trained educator, with the goal of encouraging the study of the Holocaust of European Jewry. For nearly four decades and through many different projects, the Foundation’s mission has always been the same: to expand Holocaust Studies by creating educational opportunities for students and faculty. The first project undertaken by the Holocaust Educational Foundation was videotaping of testimony by Holocaust survivors. From 1982 to 1991, the Foundation recorded 300 interviews which are now archived at Yale University’s Fortunoff Video Archive for Holocaust Testimonies. Soon the Foundation broadened its focus to other, farther-reaching educational endeavors. 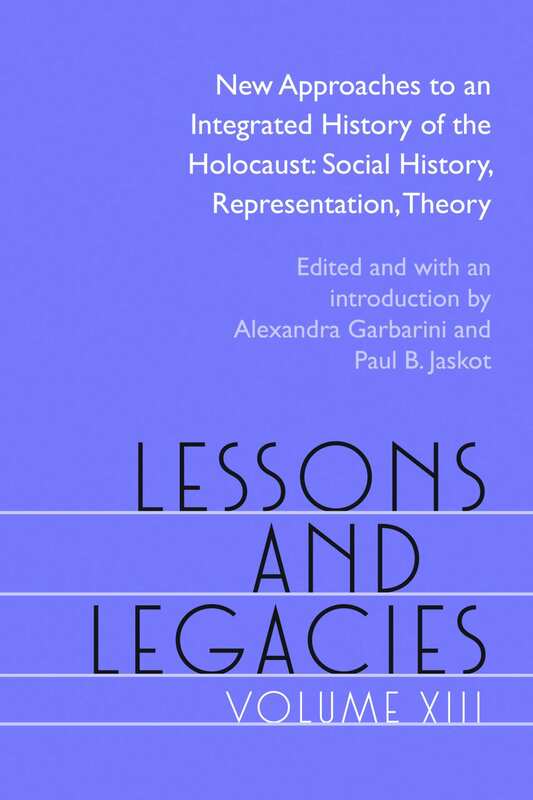 In 1987 the Foundation began working with Northwestern University’s History Department, and in 1988, Northwestern offered its first course specifically on the Holocaust. Shortly thereafter, the Foundation helped to establish a course on the Holocaust at the University of Notre Dame. Over the subsequent decades HEF has assisted in the development of new Holocaust courses at hundreds of universities and colleges around the world. Through teaching and research grants, the annual Summer Institutes and the biennial Lessons and Legacies conferences, HEF has been and remains a critical forum and catalyst for the study of the Holocaust. After nearly four decades under Theodore Zev Weiss’s leadership, in July 2013 the Foundation became a part of The Graduate School of Northwestern University. In September 2016, the Foundation moved within Northwestern to the Weinberg College of Arts and Sciences. The University is committed to continuing the mission of the Foundation in the 21st century. To learn more about the Holocaust Educational Foundation, please watch this video about our mission and programs.